Join us for our January 2018 WATERtalk with Rev. Elizabeth Edman. Elizabeth Edman is an Episcopal priest and political strategist. She is the author of Queer Virtue: What LGBTQ People Know About Life and Love and How It Can Revitalize Christianity (Beacon Press, 2016). 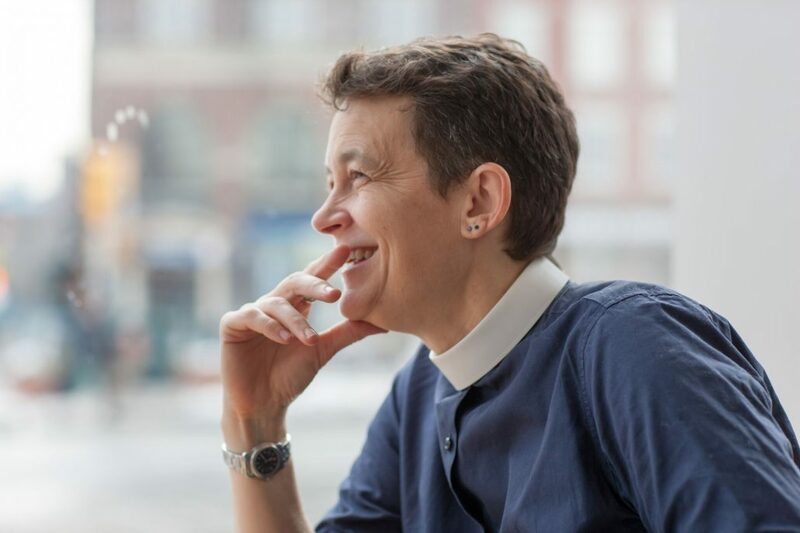 Liz has lived and worked on the front lines of numerous salient issues where religion meets sexuality, serving as an inner city hospital chaplain to people with HIV/AIDS from 1989 to 1995 and helping craft political and communications strategies for marriage equality efforts. In 2017, she partnered with Parity to create Glitter+Ash Wednesday, a project to increase the visibility of progressive, queer-positive Christians and to explore Christian liturgy through a queer lens. Her writing has been featured in Salon, The Advocate, LGBT Nation, and Religion News Service. She has been interviewed for feature and news articles in numerous publications, including the Los Angeles Times, Huffington Post, Chicago Tribune, Baltimore Sun, Chicago Sun-Times, and Religion Dispatches. She lives in New York. We will provide recommended readings for those who register for this talk. All are welcome! Join us for an important conversation. Feel free to email waterstaff@hers.com if you have any trouble registering or need more information. Thank you!